Superb First Floor Apartment Tucked Away From The Road In A Small Development Of Similar Properties. 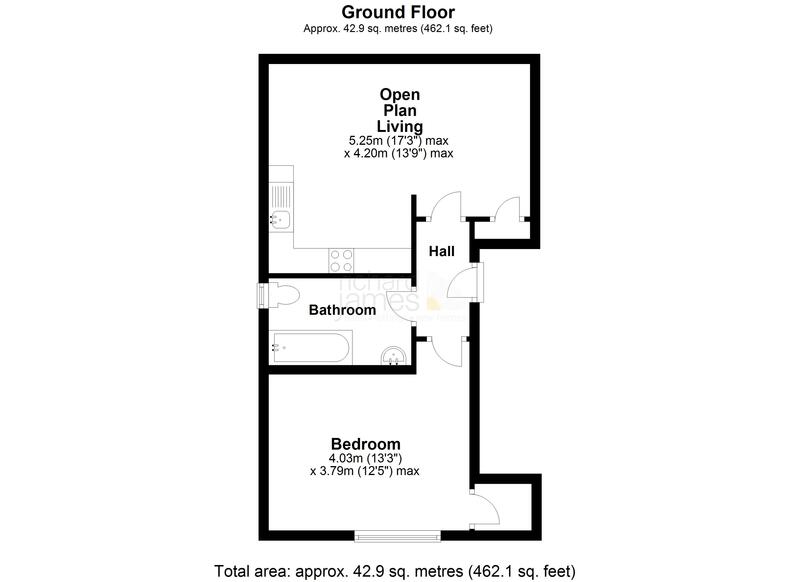 Offered For Sale With No Onward Chain This Presents A Wonderful First Time Buy Or Buy To Let Investment. In All Lyneham Is a Great Location With Village Tesco And Co-Op And Takeaway, Library, School And A Regular Bus Service Into Royal Wootton Bassett. The Nearby Towns Of Swindon And Calne Offer Further Amenities And Train Links.